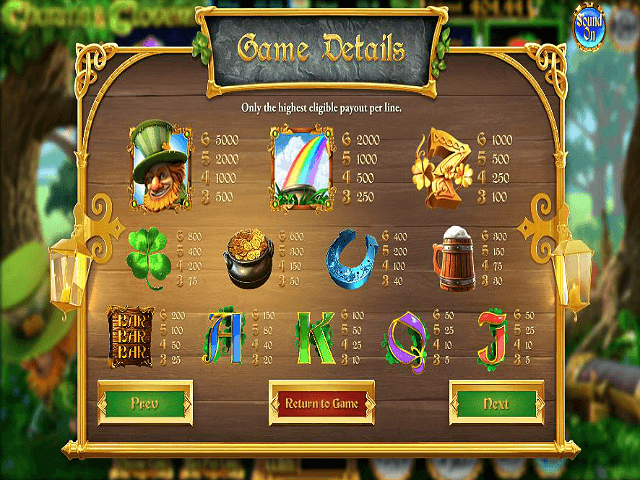 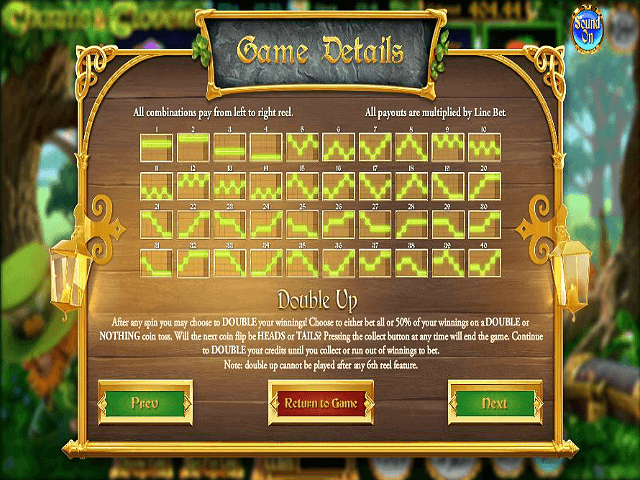 Play Charms and Clovers Slot Demo for Free! 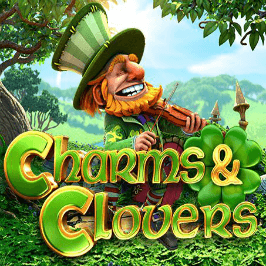 Play Charms and Clovers for Real Money! 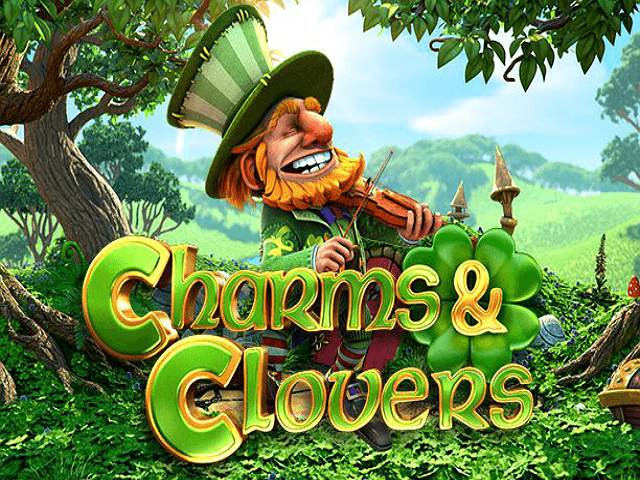 Share this Charms and Clovers Review today! 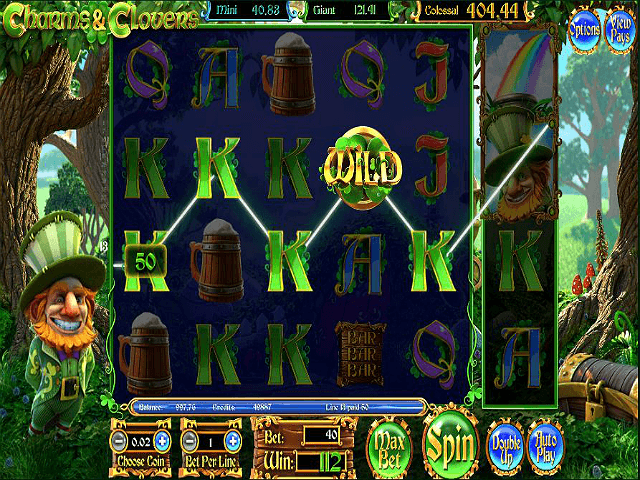 If you like Charms and Clovers, you'll love these slot titles too!